It’s been a couple of years since we heard ‘boo’ from Timomatic, but he’s back… and he’s bringing ‘Swave’ with him. Tim first rose to national prominence on the second season of the reality smash ‘So You Think You Can Dance’, later placing third on a series of ‘Australia’s Got Talent’. He inked a deal with Sony Music off the back of the competition and went on to release smash singles including ‘Set It Off’, ‘If Looks Could Kill’ and ‘Parachute’. He reverted to his birth name Tim Omaji early in 2015 to embark on a new phase in his career. A phase that saw him evolving his sound. 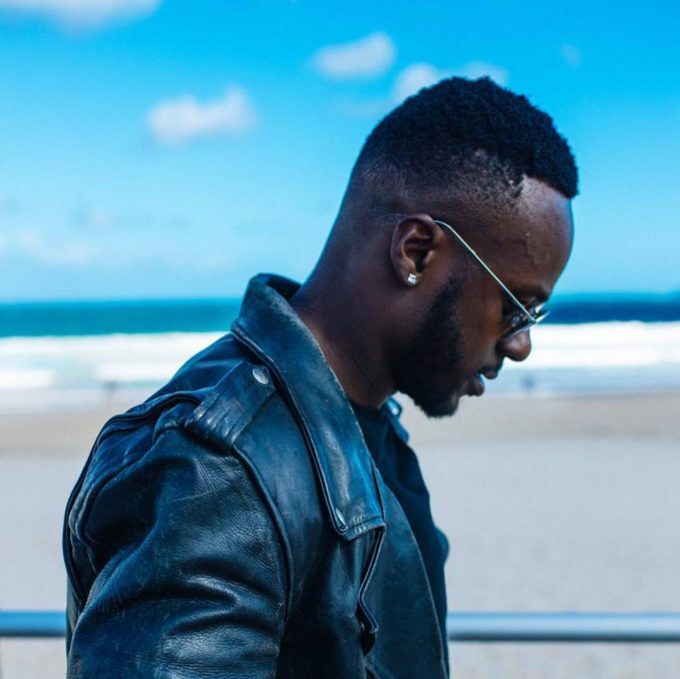 “I’d been Timomatic with me and my mates for ten years, so I felt like it was the right time to represent the new phase with my birth name,” he told us in an INTERVIEW at the time. But it’s back to Timomatic for this next (seemingly sans Sony) chapter, which begins with ‘Swave’. The song is a sub-three minute urban/pop number that’s infused with tropical elements. And it comes with a music video that’s most definitely home grown.